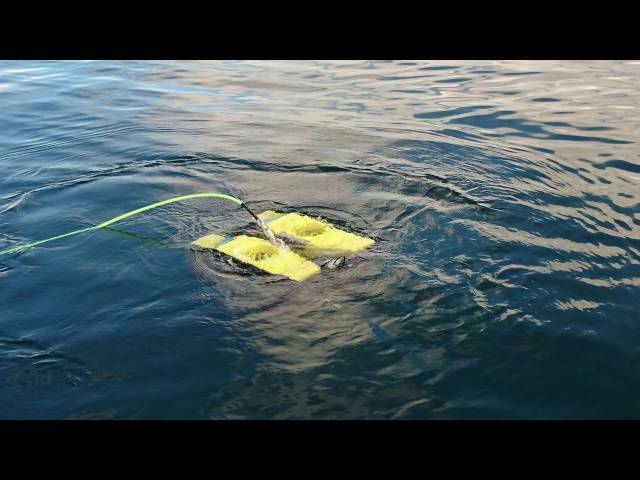 The Argus Mini is a small light weight ROV. Can be easily transported and fitted on any small boat. 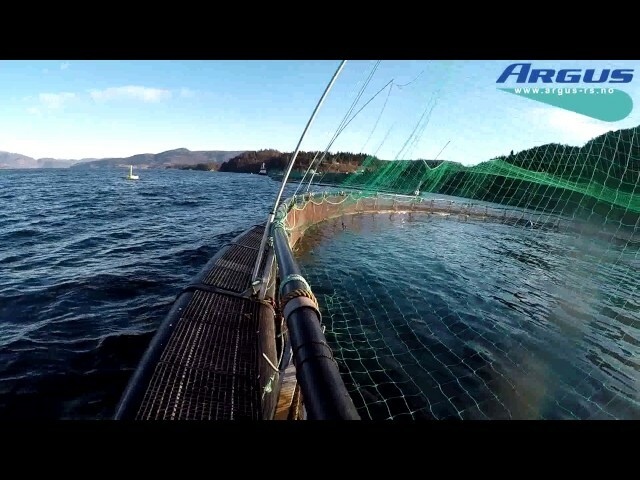 Daytrip to fishfarm with Samba AS using their new vessel Norsafe Munin S1200. The Argus ARS_THR_800 Mini-Thruster is a powerful, lightweight and compact DC thruster with brushless motor and external controls. All electric manipulator to be mounted on small sized ROV’s. The new Argus Mini Manipulator is a lightweight and compact DC manipulator with brushless motor and internal controls. 2018 600msw Mini ROV 103 and Mini ROV 104 delivered to Frøygruppen. Do you have questions about Argus Mini?